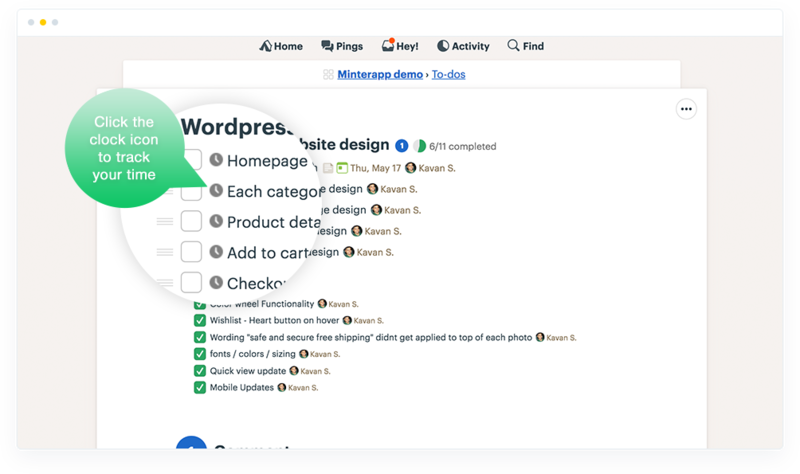 Install one of the Minterapp browser extensions to start tracking time in Basecamp. To successfully track time, you need an application that makes it easy for your team. The less time your team spends tracking their utilization, the more time they have to spend on the projects that make your business successful. With Minterapp, your team will never want to track time any other way. In addition to being a great tool for your employees, our easy-to-use Basecamp time tracking app gives you access to detailed reports that show you how your team utilizes their time. Minterapp helps you make smarter business decisions. Start Free Trial – We offer 30 days of unlimited features. Invite Users – Add your team members through our manage tab so you can track how much time your employees spend on various tasks. Add Basecamp Integration – Connect your Basecamp account through our manage tab (We support both Basecamp 2 & Basecamp 3). Import Basecamp Projects – You can import one or all of your Basecamp projects in your account through the app tab. Download Free Chrome Extension – You can import one or all of your Basecamp projects in your account through the app tab. Minterapp makes time tracking easy by integrating it into your workflow. Your team will get up to speed fast and you’ll get the info you need to analyze your business and invoice clients. Easy Time Tracking – Understand where your team is spending time and whether your project is profitable. Our time tracking app makes it easy for your employees to track time. 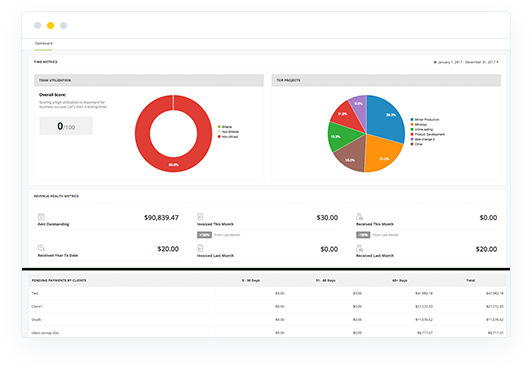 Detailed Reports – Our product will help you understand your team utilization. Are you over or understaffed? Minterapp helps you make important business decisions.